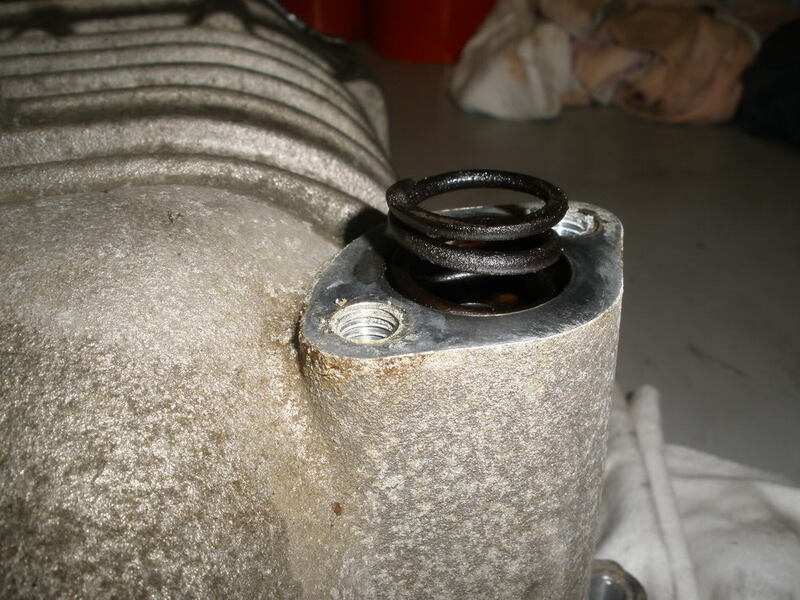 If your engine is idling rough it could be a clogged PCV valve. These are very easy to do. 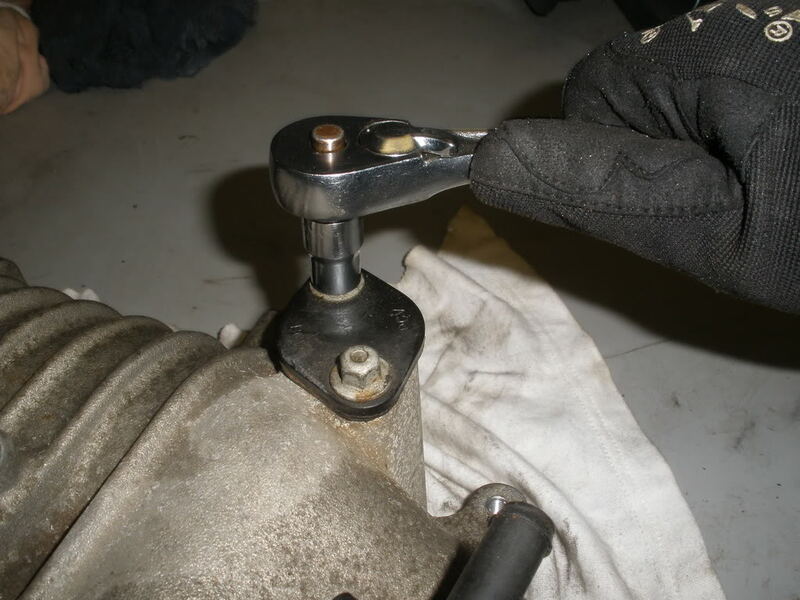 The only tools you will need is a 10mm socket and wrench, and a needle nose pliers. 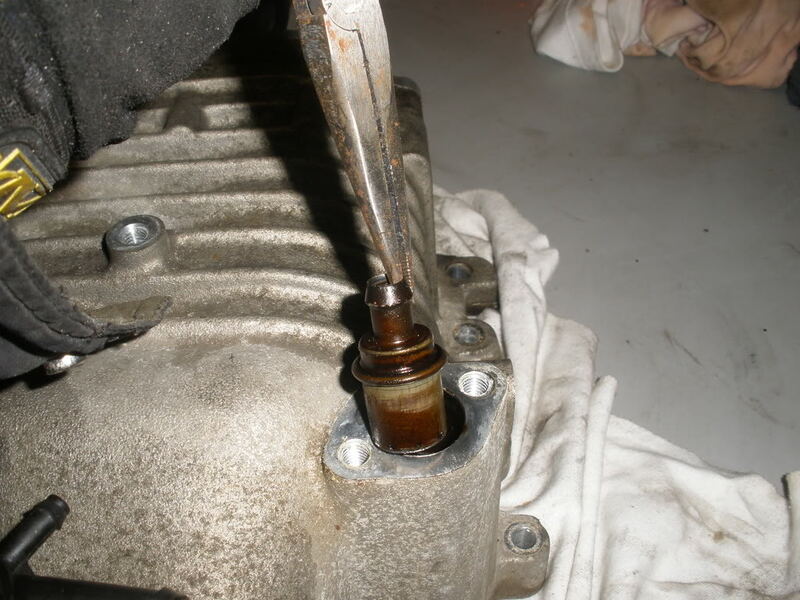 Locate your PCV valve on the engine. On a naturally aspirated engine the PCV valve is on the other side of the UIM near the alternator. The PCV valve location is on top of the supercharger, rear left side. 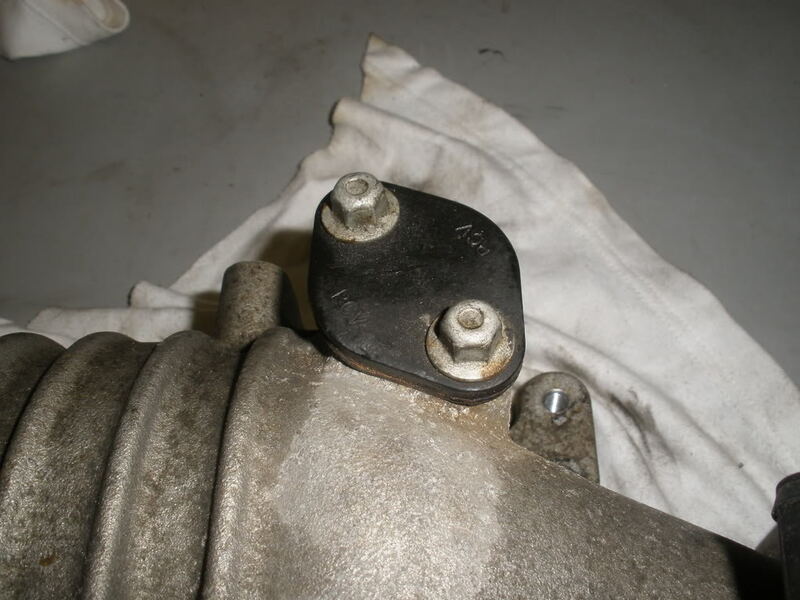 You will need to remove the two 10mm bolts holding the cover in place. Once the cover is removed you will find a spring. Remove this. Down inside you will see a small tube, this is the PCV valve. You may need to use your pliers to gently wiggle it free, then remove it. Check the valve for a O-ring. If it'* not on the valve then it'* still in the PCV hole. You will need to remove that. Now take the valve in your hand and shake it. If you here something moving around inside, the valve is good. If you here nothing moving, or not moving freely then replace the valve with a new one. Now reverse the steps to install new valve. Last edited by Danthurs; 01-27-2009 at 01:16 PM. PCV Valve and Fuel Filter Change Instructions? ?